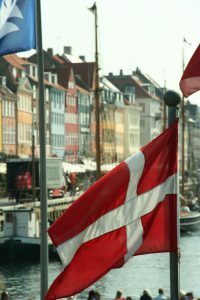 city, Copenhagen, is located on the island of Zealand. 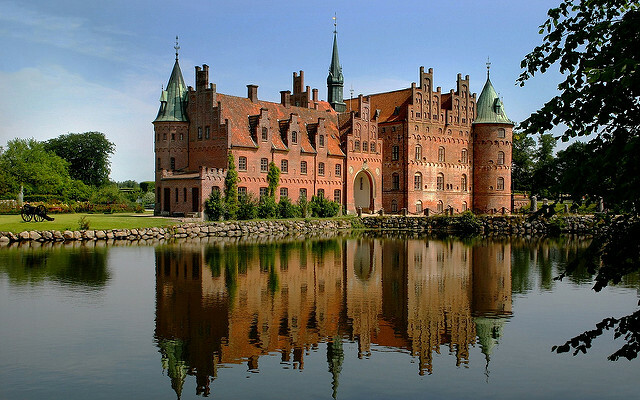 Other large islands include Funen, the birthplace of Hans Christian Andersen, Lolland-Falster and Bornholm. There are approximately 400 islands in total, with over 4500 miles of coastline. 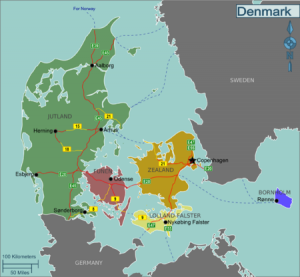 Denmark is the southernmost of the Scandinavian countries and is one of the world’s oldest monarchies dating back to the Viking Age around 1000AD. It is mostly flat, with the highest point in the country being only 558 feet above sea level. 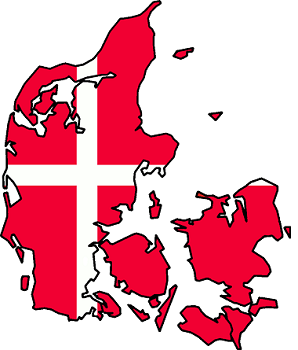 The Danes are supposedly among the happiest people, according to many surveys and Denmark also claims to be one of the best countries to live in. Copenhagen is a clean and beautiful city with a beautiful harbor and is the center of culture, the economy, and government. Besides ‘Wonderful Copenhagen’, the many islands offer picturesque fishing villages with narrow, cobblestone streets, magnificent medieval castles, majestic manor houses and traditional thatched cottages. I look forward to exploring both Copenhagen and the island of Zealand, as well as some of the other Islands and their unique features and culture.